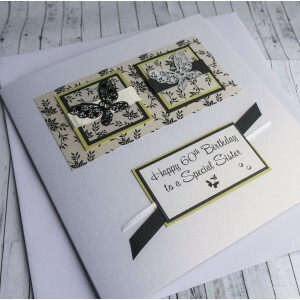 All personalisation is FREE; choose the design you like and then tell us what you would like printing on the front. 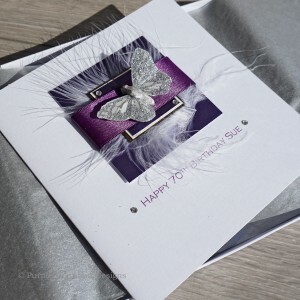 All cards are handmade to order and therefore they can be personalised to mark your own special occasion. 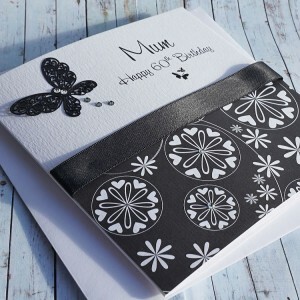 We have a wide range of cards for your special mum, wife, gran, nan, sister, grandmother, daughter or friend. 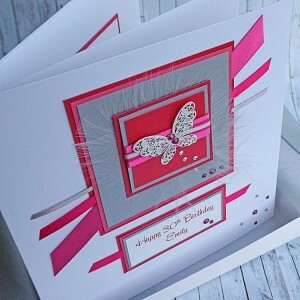 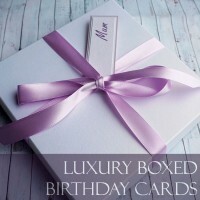 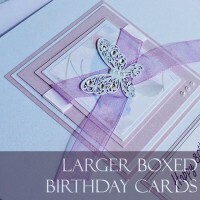 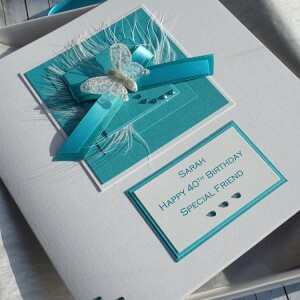 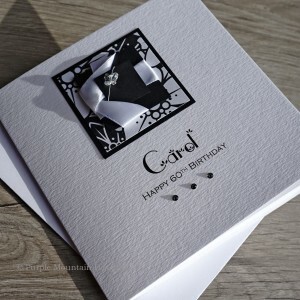 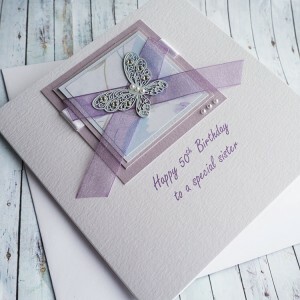 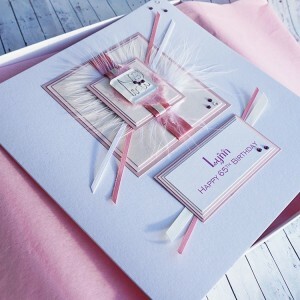 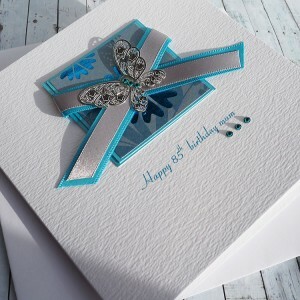 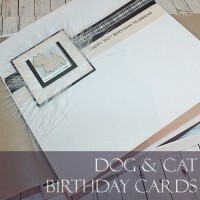 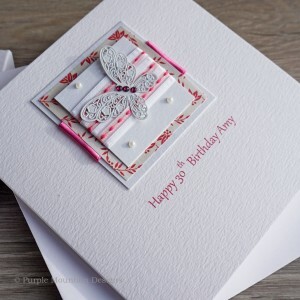 All cards are suitable for special birthdays such as 18th, 21st, 30th, 40th, 50th, 60th, 70th, 80th, 90th and even 100th birthdays. 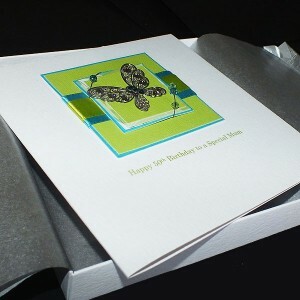 We supply a selection of cards for the man in your life, e.g. 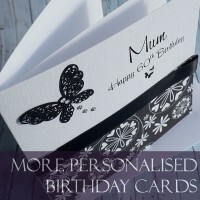 Husband, Son, Dad, Father, Grandad, Brother, Boyfriend or Fiancé. 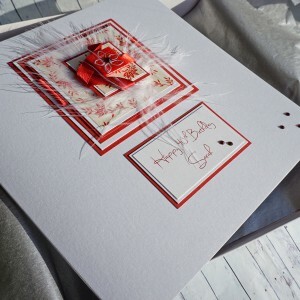 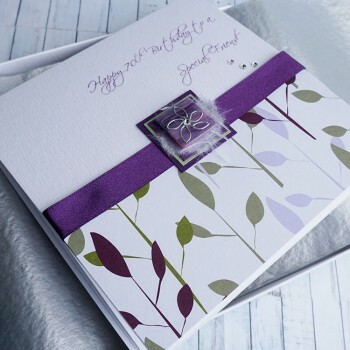 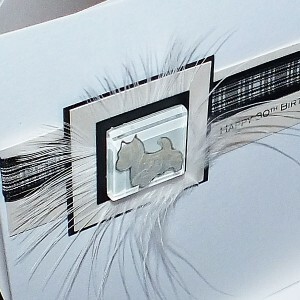 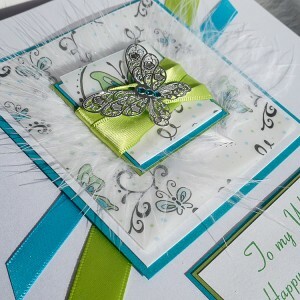 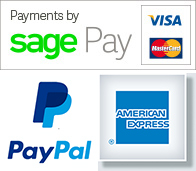 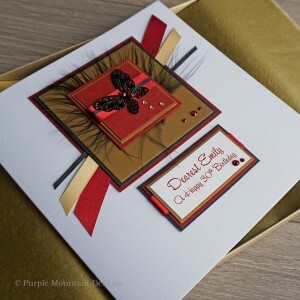 There is a choice of envelope or boxed card for many of our designs.